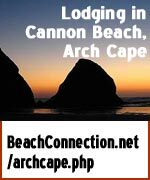 Oregon Coast Question Answered: Best Beaches of Manzanita? 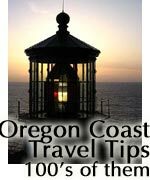 (Manzanita, Oregon) – One question seems to come up a lot on search regarding the Oregon coast: just what are the best beaches in the Manzanita area? That, of course, depends on your criteria. 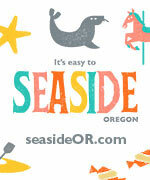 Indeed, some of the area is not even a beach at all but the calm and calming Nehalem Bay. The area runs the gamut of landscape geography, from towering cliffs, soft sand beaches, rocky places to amble around and a variety of waterways. 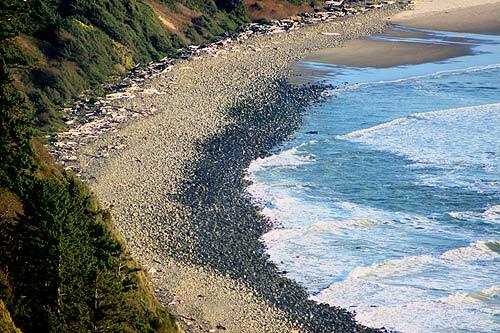 Manzanita Beach itself is one long stretch of pristine sands, which dead-end at the bottom of Neahkahnie Mountain. The street skirting the edges of the grassy foredunes makes for awesome parking spots to sit and watch the waves – especially if the weather isn't very accommodating. At this very northern end, massive boulders and large polished stones become the ground you walk upon, and this is not easy. 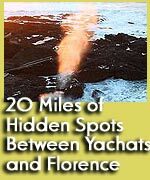 But if tidal conditions permit – and you can stand the rugged surroundings - fascinating treasures come to light. 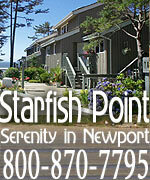 See the Manzanita, Rockaway Beach Virtual Tour, Map for details on these surprises. 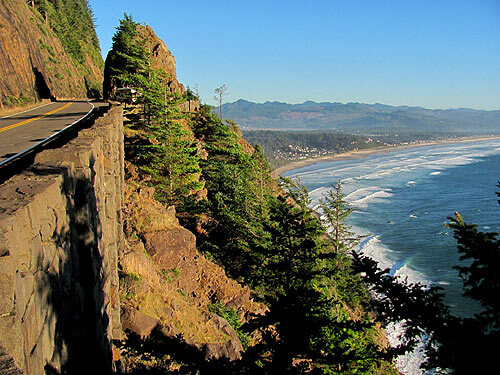 Neahkahnie Mountain features one of the most stunning vistas on all the Oregon coast at its big lookout. 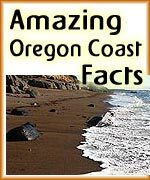 Manzanita Beach melds into the soft sands of Nehalem Bay State Park, a spit which wanders on a few miles. 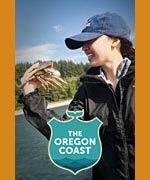 Inside the state park, you have the option of wandering these untouched beaches (and maybe running into seals and sea lions), or trodding around the bay-side of the Nehalem Bay Spit, which can produce some good crabbing and clamming conditions, not to mention awe-inspiring hikes. 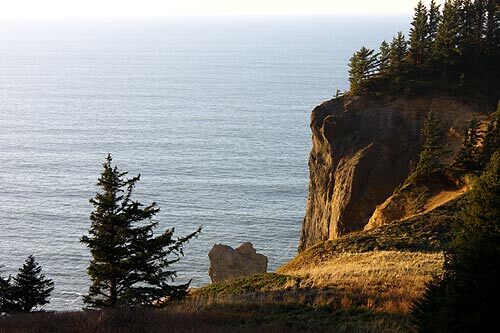 If you like hiking and climbing around angled objects of the Oregon coast, just north of Manzanita provides the soaring, 1600-foot climb of the trails on top of Neahkahnie, as well as around the ragged, rugged cliffs of Cape Falcon. 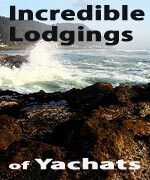 Some stunning secret spots lurk here, which you can find at the Manzanita, Rockaway Beach Virtual Tour, Map. 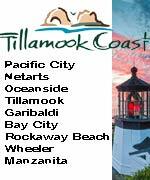 These are the best beaches and trails for intricate and slightly rough exploration in the Manzanita area. 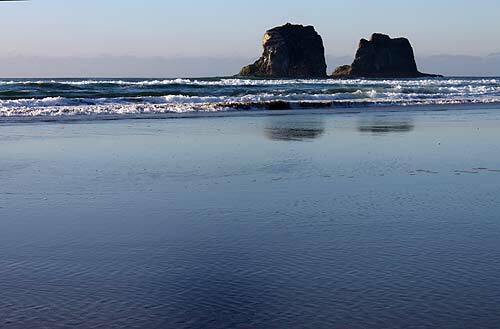 Also here: Short Sands Beach, also known as Smuggler's Cove, a major surfer's paradise. 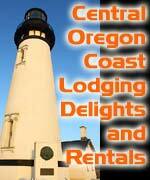 This is surrounded by more trails and the intriguing forests of Oswald West State Park. 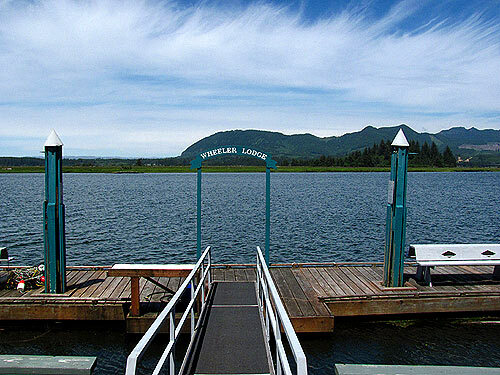 Just south of Manzanita, Highway 101 veers inland into the riverfront beauty of Nehalem and then the bay views and kayaking paradise of Wheeler. About eight miles south of there are more incredibly pristine beaches at Rockaway Beach – also perfect for long walks in the sand.